Hybrid Development: Mountain-side Development where the units are located with a detached Lakefront Property for Owner Use. 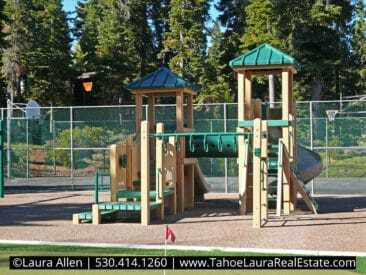 The Rocky Ridge Condominium Development is a luxury mountain-side development with a detached Lake Tahoe lakefront property in Tahoe City, California. 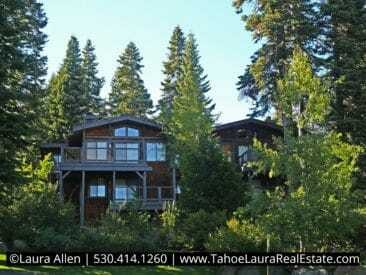 Located on the North Shore of Lake Tahoe, this condo development is a hybrid with a mountain-side development for the owner units and they have a detached lakefront property for owner use. 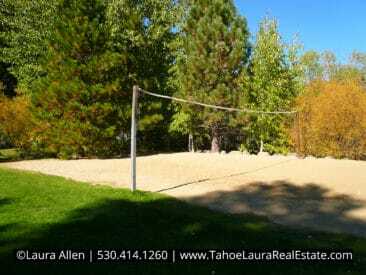 Rocky Ridge is very close to the Downtown Tahoe City Commercial Core area (you can see this area from the western edge of the development) and it is easy to get to all locations in the greater North Lake Tahoe – Truckee area. Built in the 1970’s and 1980’s, the Rocky Ridge complex is a medium-sized development with one hundred (100) units. 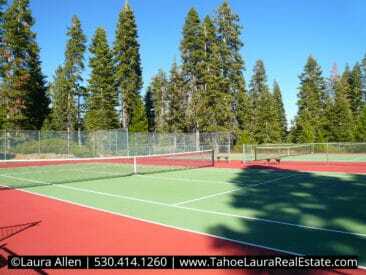 The complex has many units with amazing view of Lake Tahoe and covers approximately +/- 56 acres. All of the units are multi-level and they are a townhouse style (just shared walls between units), no units above, or below. There are a variety of settings including panoramic lake views, filtered views of Lake Tahoe, along with forest/garden settings. The Rocky Ridge Condominium Development complex has a variety of floor plan designs (kitchen on the ground level, and reverse floor plan with the kitchen on the upper level). There are also different floor plans sizes with two (2), three (3), or four (4) bedroom layouts. The Rocky Ridge home owners enjoy a variety of recreational amenities including two seasonal heated pools. 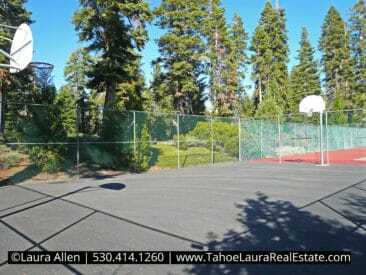 One pool is perched on the ridge edge providing stunning views of Lake Tahoe and the second pool is located by the other recreational amenities. They also have four (4) tennis courts, playground equipment, basketball practice area, golf putting green area, and they have a detached lakefront property that has a private beach area, a pier, a beach/club house for owners to use, sandy beach volleyball court, and access to the HOA buoy field. 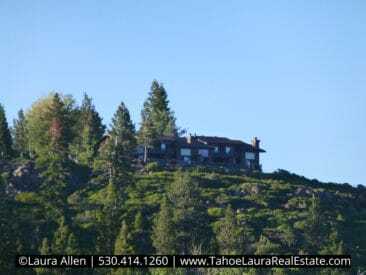 The Rocky Ridge condominium development is perched above on a ridge just to the west of downtown Tahoe City and it is surrounded by open-space forest land. It covers approximately +/- 56 acres. 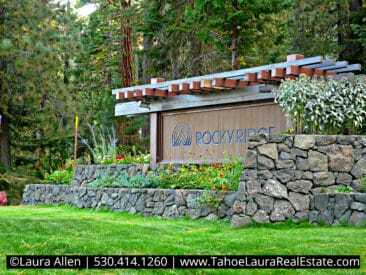 If you are looking for a complex that has amazing lake views, or a forest setting, along with access to Lake Tahoe lakefront amenities, Rocky Ridge may be the place you’ll want to call home too! If you already own a condo in the Rocky Ridge development and want to know what your property is worth, call me 530.414.1260 for a confidential consultation. Hybrid Property: Mountain-side development where all of the owner units are located at, along with the traditional recreational amenities, and a separate Lakefront Property for owners to use. Layouts Multiple Levels | There were eight (8) different Floor Plans used in the complex, which include kitchens on the ground level and reverse floor plans with the kitchen on the upper level.. Annual Home Owners Meeting is held over Labor Day Weekend in September each year. At any one given time, the number of units for sale in the Rocky Ridge complex is very limited. 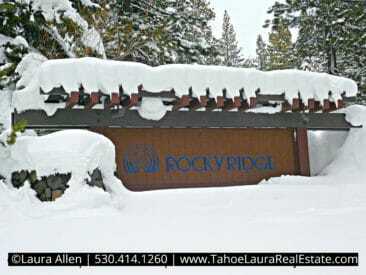 If you don’t find the Tahoe property you are looking for call me at 530.414.1260 and I can help you with your Tahoe condo property search. Need more condo buying options? 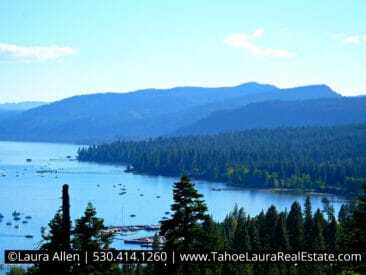 Need more help in trying to figure out your Tahoe City, or greater Lake Tahoe condo buying options?